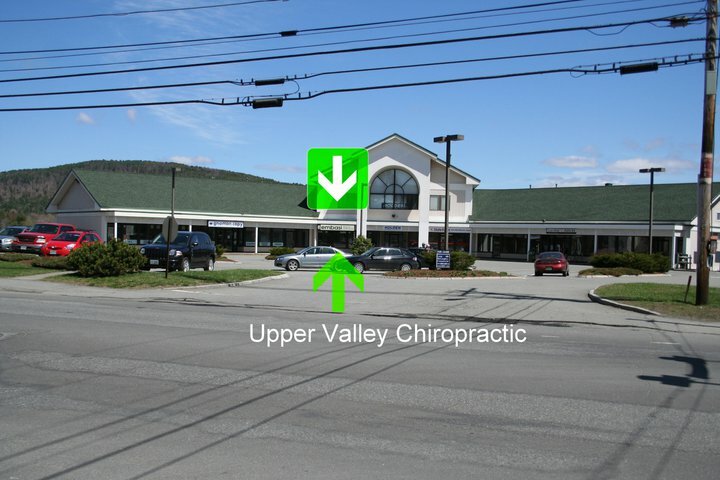 Welcome to Upper Valley Chiropractic–a family-based health and wellness center where your total body health is our top priority. We’re committed to staying on top of the latest techniques and technologies that chiropractic has to offer. Focusing on care for the whole family, our specialties include pediatrics, pregnancy, sports, pain, and general care. Our office is welcoming and the people are friendly. We want you to feel like you’re part of our chiropractic family! Contact us to make your appointment today! We offer a free consultation and office tour for new patients. Chronic or elevated stress not only burns us out, but it can kill. Here are 5 proven ways you can better handle the stress in your life.